DJ Bert built DJ By the Bay on the strength of his reputation for providing the best client service and his focus on top music quality and performance. 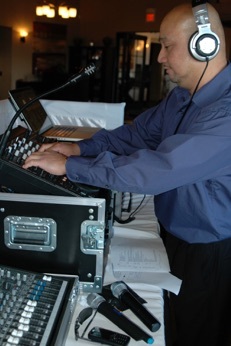 DJ Bert has been sought out for numerous weddings, live performances, auctions, galas, corporate and charity fundraisers. 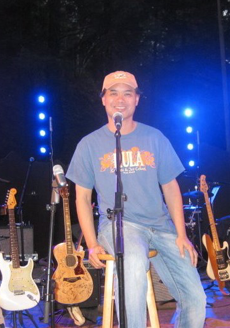 In 2010, his music and lighting effects at Children’s Hospital of Oakland’s Blossom Garden fundraiser was noted by local media as one of the most exciting events in town. Tyler - “Dj TaKeN” - is an exciting and experienced music & video Dj based in the Bay Area who specializes in HipHop/Top40/Mashups, house, rock and old school music. 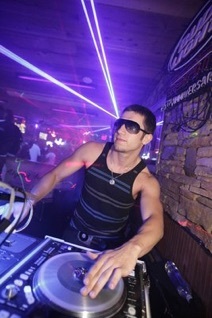 He has played at post 447, The Onyx, Vip Image, Powerhouse Pub, Buckhorn, and many others. 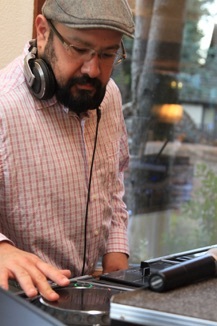 DJ Jimmy has been a club DJ since 1979 and has performed all over Asia. Today he continues to entertain here in the Bay Area. He specializes in 70’s ,80’s and today’s music hits. 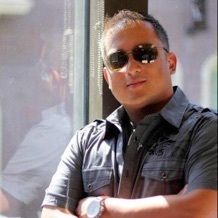 DJ Jimmy was selected to represent the Philippines in the First South East Asian Disc jockey Festival in Jakarta, Indonesia and was the second place winner. If you want to have a great memorable party, give us a buzz…. I guess it was destiny…..
Kenneth Embalsado has been shooting photography for over 20 years. He began his journey armed with the Canon AE-1 film camera borrowed from this father. Immediately he fell in love with the art dedicating his studies towards mastering the basics of exposure, composition, and honing his creative eye towards photography. Struggling to make ends meet solely with photography, Kenneth took additional work in both Systems Engineering and Real Estate. However, as his clientele increased and with the Real Estate market drying up, Kenneth was able to focus once again on his passion. He continues to develop his skill and stay on the cutting edge of technology. His current cameras of choice include the Canon 60D and 5D Mark II for both still photography and videography. With an unyielding drive towards developing his craft, Kenneth has been able to strike the perfect balance of artistry, technical camera management, and creative techniques in the digital darkroom. His expertise includes, but is not limited to, portraits using various creative lighting techniques, engagement photos, weddings, candid photojournalistic, High school events, independent movie productions, and photobooths. He credits his wife and family for supporting and allowing him to follow a path of passion and creativity. Kenneth prides himself in being a very easy going professional in the industry, who loves to capture your most precious moments in life. 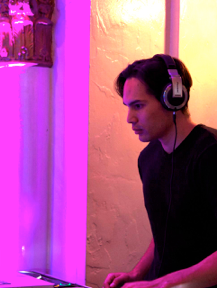 San Francisco native DJ Les Chan has been spinning top hits for over a decade providing fun filled events with music and his unique personality. He called the Hilton San Francisco his home for many years as one of their regular Club's DJs. His involvement within the entertainment and music industry which includes the management of local Bay Area bands led him to work with such notables as The Beach Boys, John Stamos, and Jan & Dean. 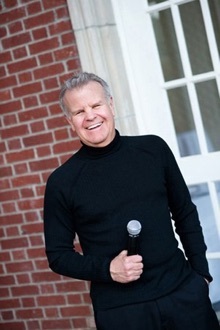 Les has appeared on radio stations in San Francisco, Monterey, Hawaii and Toronto. Ask for Les for your event! DJ and Master of Ceremonies Carl Mindling says it best: “You can trust me with the mic.” And his brides back this statement up, telling us that Carl runs a seamless reception. He’s dedicated to offering a boutique level of customer service, working a limited number of events to ensure the most personalized attention is given to each wedding. Gabe learned to appreciate music at a young age. First learning how to play the violin and the trumpet shortly after. Gabe prides himself on attention to detail and going above and beyond the call of duty. spinning everything from oldies to the latest hot music. 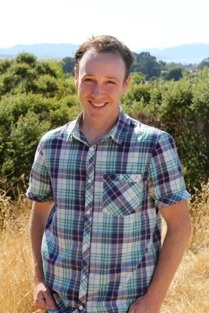 Based in the SF Bay Area, Clayton captures your moments with a friendly, relaxed and artistic style. His philosophy is simple: the more you enjoy yourself, the better the pictures will look! As a photojournalist, Clayton is there to tell your story. As an artist, he is there to preserve the beauty and emotion of your day. Clayton's unique photographic style developed through a wide range of experiences. His lifelong passion for photography led him to study art and photography in Italy, India and throughout the US, while developing his technical skills and refining his creative eye. He captures the shots you want without directing every moment, preferring instead to let the day unfold naturally. 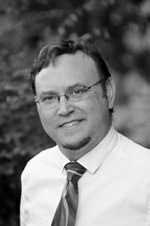 A professional photographer since 1996, he utilizes top of the line equipment and a modern digital darkroom to provide high quality, stunning imagery. Specializing in weddings, portraits and special events, Clayton produces images that you will treasure for years to come. At Lynds Photography We put the fun back in wedding photography! Relax–and enjoy your wedding day. With years of specialized wedding photography experience, we can help you lower the stress and maximize the fun. 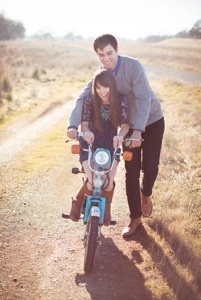 Our team of skilled photographers know how to mix the right balance of tradition and fun. We'll photograph all of the posed and family groups you'll need, as well as all of the fun photos you want. Lynds Photo is located in Lafayette, California, in the San Francisco Bay Area. We photograph weddings and special events all over the Bay Area and even beyond! We are a team of highly experienced photographers. Lynds Photo has been continuously in business, specializing in wedding photography for over 55 years. Most of our photographers have individually photographed hundreds of weddings over the years, yet continue to adapt to the latest styles and techniques. My father, Robert Lynds, started Lynds Photo (then known as Bob Lynds Photography) in 1945, in Berkeley, California. Over the years, we have never wavered from his goal of providing the best wedding and event photography to all of our valued clients. Today, I continue what he started so long ago. While I rely on our team of dedicated professional wedding photographers to capture our brides' and grooms' memories, I now provide the perfect add-on video service to round out our offerings. Welcome to San Francisco Limo Service! We specialize in limousine and party bus transportation for all occasions in the San Francisco, California area and beyond. You will be amazed by our brilliant fleet of vehicles that feature color changing LED lights, custom leather seating, hardwood floors, dance poles, incredible sound systems, flat screen televisions, and more! At San Francisco Limo Service, customer service is a priority. You will be treated right by all members of our staff, from our friendly booking agents to our professional chauffeurs. Our reliable service is a step above the rest. Enjoy a night of luxury while you travel the city like a celebrity! There is so much to see and do in San Francisco, and San Francicsco Limo Service is an excellent way to get around. Call us today to reserve a vehicle or to learn more about our company. We can't wait to work with you! 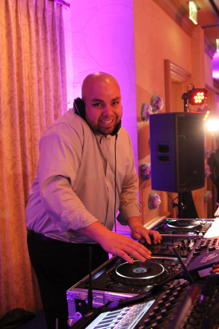 Aaron – “DJ Big Kahuna”- is an experienced DJ who specializes in Old School/Top40/MashUps/House/Country and Rock music. He has been known to rock the party and leave a memorable experience at any event. He has played at Liquefy Pool Parties, Exotic Halloween Ball (Cal Expo), Shenanigan’s, Powerhouse Pub, G Street Pub, River City Saloon, AllStars Sports Bar, Buds Pub, Buckhorn and many more. Our mission in life is to create. Dreaming together to encourage and empower love in all peoples through a storytelling revival. We are storytellers, using our combination photography and videography to capture powerful narratives around the world. 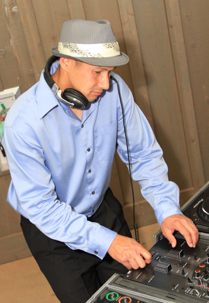 Jose – “DJ Skycopter”- is an experienced DJ who is Bi-lingual and specializes in Old School/Top40/MashUps/Latin and Rock music. He loves to work the crowd with his winning personality. His favorite events are Weddings and house parties. When he’s not DJing, you can find him umpiring at the local little league games. Jai Valentine, known as DJ Jai, has been providing quality music and event services with integrity since 2009 as an open format DJ. 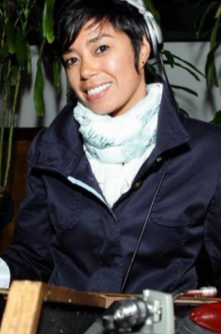 Her eclectic taste in music stems from musical greats such as Prince, Stevie Wonder, Etta James, and Nina Simone. Her exposure to breakdancing, rap, reggae roots, conscious hip hop, commercial pop, and synth/indie-pop/R&B growing up adds to DJ Jai's breadth of musical knowledge, passion, and creativity. On the wheels of steel (turntable or controller), DJ Jai always sets a feel good vibe that get people dancing, smiling, and feeling good about being themselves.